If you’re a first-time parent, it can be tricky trying to work out the best toys for 3 year olds are. Or maybe you don’t have kids at all and wanting to know what the best gifts for 3 year old boy or girls are. These toddlers are starting to have their own little personality and are developing preferences when it comes to toys. You’ve probably stumbled across this article because you’re really struggling to work out what the best toys for 3 year old boys and girls are and in need of some ideas for an upcoming birthday or Christmas. Right? Maybe it’s your own little one, or a friend’s child or your niece or nephew and you just have no idea. Well lucky for you, we have taken care of the research for you and compiled this list of all the best toys for 3 year old girls and boys that are on the market this year. This list covers all sorts of toys and activities for 3-year olds, including the best games for 3 year olds, educational games for 3 year olds and the best arts and crafts for 3 year olds. What are the Best Toys for 3 Year Olds? Around the age of 3 children are putting simple sentences together, learning how to appropriately interact with others, advancing their fine motor and other physical abilities and developing their own personal interests. So the most appropriate toys for 3 year olds usually relate to this stage in their life in some positive way. 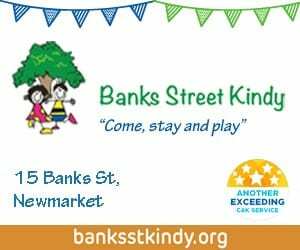 There are loads of great boy and girl toys for 3-year olds that not only keep them entertained but also aid in their physical development, cognitive language, social skills, as well numerical and literacy skills. Good toys for 3-year olds are one’s which help develop the child’s recognition of numbers and letters or games which encourage a child to share, take turns and engage with others. Toys which require lots of fiddly finger stuff help improve their fine motor skills, whilst riding bikes and kicking balls are great for their gross motor skills. So if you’re looking for a present for 3 year old girl or boy, this guide is going to give you some tips on not only toys they will absolutely love, but toys that will support their overall growth, skills and development too. best imaginer play toys for kids. Games make great gifts for 3 year olds, as they encourage children to solve simple problems, develop their social skills and are a great way for the entire family to spend quality time together. If you’re in need of gift ideas for 3 year old boy or girl here some great games to consider. Like the traditional game of Bingo, in Zingo, tiles are revealed from the Zinger device and little ones need to match the pictures and words with their individual challenge card. The first player with a full card wins. Matching games for 3 year olds like this are as it helps them to start to recognize basic words. It’s also simple and quick to play. This game is ideal for children from 3 years of age and requires 2 or more players. 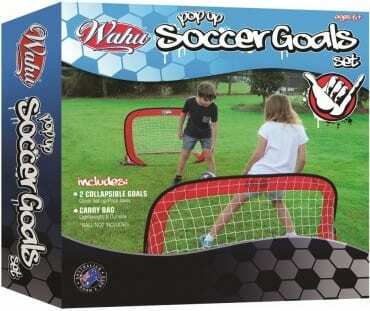 It’s the ideal Christmas or birthday present for 3 year old boy or girl as everyone can play together. 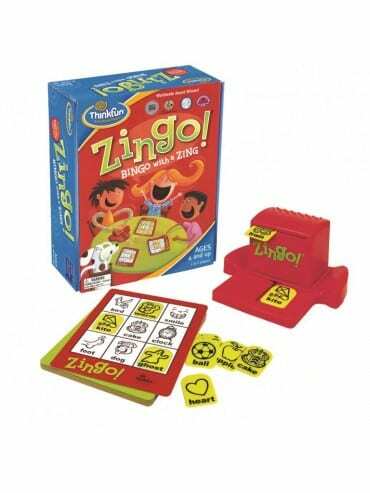 Zingo comes in a range of different editions including numbers, sight words, time telling and word builder. Click here to purchase the Zingo! More fun games for 3 year olds include the ‘The Shopping List’ by Orchard which combines both memory and strategical thinking skills. Kids have to quickly try filling their respective shopping baskets by matching the turned over pieces to their shopping lists. Skills such as identifying and relating images and words are skills learnt by children in this game. 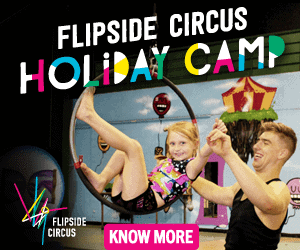 A fantastic entertainment designed to keep up to 4 children constantly engaged with each other and the task. 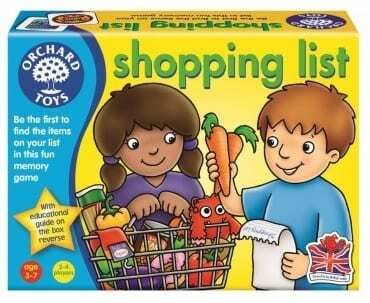 Click here to purchase the Orchard Shopping List Game. 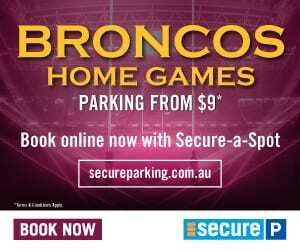 One of the best presents for 3 year olds are ones the entire family will love too! Uno has been a family favourite for many decades and is a great way to help children identify colours and numbers. Whilst a 3-year-old child might not be able to grasp all the rules of Uno, they can certainly play it with a little help from their parents or older siblings. 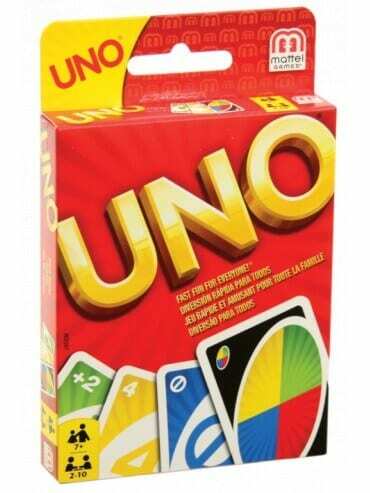 Uno can be played with 2 or more players and is relatively simple to play. The aim of the game is to get rid of your cards as quickly as you can, and even if you don’t win you don’t want to be left with cards of a high value as this goes against you in the scoring. TIP – leave the scoring until the child has mastered the basic rules first. The learning activities for 3 year olds whilst playing Uno are numerous including colour, number and word recognition, fine motor skills development whilst managing cards as well as learning to take turns. Click here to purchase Uno. Most of the top toys for 3 year olds have some educational aspect to it, its just sometimes the little one is so busy having fun they don’t even realise it! There are however numerous learning toys for 3 year olds that the educational component is front and centre of the toy. If you’re looking for an educational 3 year old gift ideas, here are a few recommendations. The perfect learning games for 3 year olds are the ones where they don’t even realise they are learning! Like the ‘Code a Pillar’ which familiarises your child with coding and sequencing, while also just being a fun game overall. Kids have to create a sequence that allows the ‘Code a Pillar’ to reach its target in a fun way that teaches them the basics of independent problem-solving skills. These fundamental tools are sometimes only learnt later in life, and the ‘Code a Pillar’ is aimed towards young children aged 3-6! 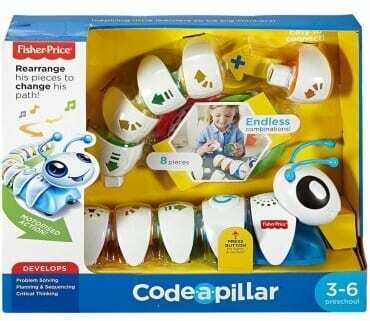 Click here to purchase the Fisher Price Code a Pillar. If you’re after robot toys for 3 year olds, check out the ‘Think and Learn Teach ‘N Tag Movi’. This robot designed toy for pre-schoolers subconsciously teaching them listening and critical thinking skills. 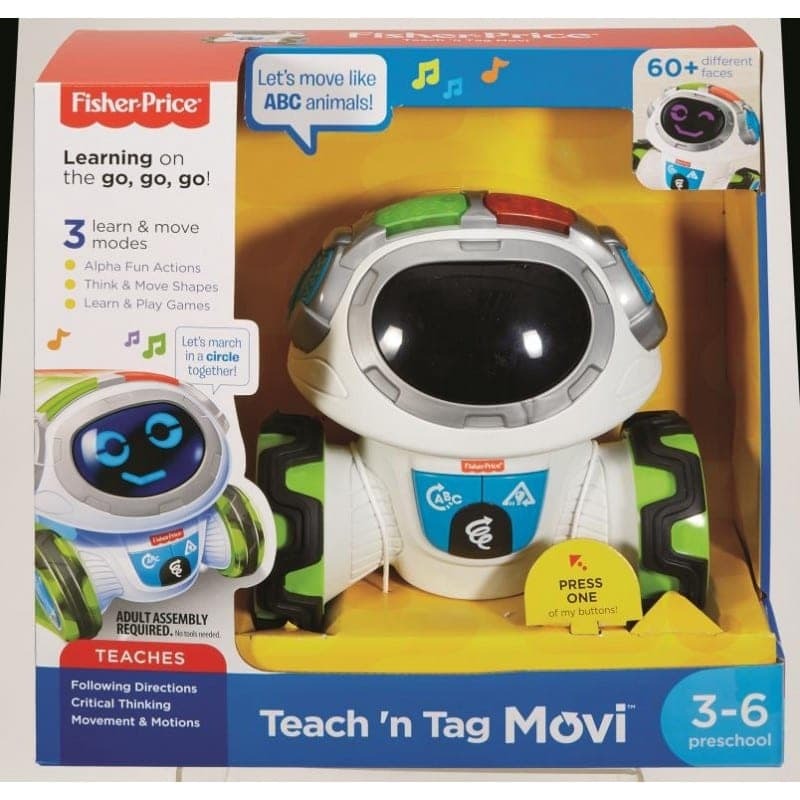 As the ‘Teach ‘N Tag Movi’ circulates and gives instructions, it encourages the young children to move with it by using a fun voice and interesting sound effects. Hours of learning can be achieved through only a few minutes of playing with this Fisher Price toy! Click here to purchase Think and Learn Teach ‘N Tag Movi. 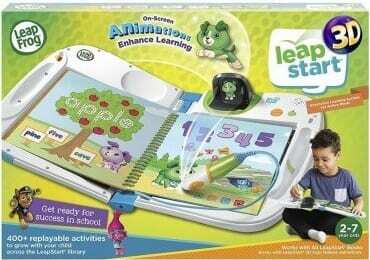 This Leapstart 3D Interactive Learning System enhances learning and is a great present idea for young children. Learning toys for 3 years olds like this are great as it is an interactive system that goes through school and life skills, such as listening, counting and problem solving, through activities, music, puzzles, games and more. A stylus is also an inclusion in the system to promote early hand writing abilities in kids. As an educational toy, the Leapstart Interactive Learning System offers children more interactivity and engagement as they play and learn. An incredibly helpful toy for kids aged 2-7. Click here to purchase the Leapstart 3D Interactive Learning System. Art and craft sets are great present ideas for 3 year old boys and girls. Little kids just love showing off their creative sides, whether that be by painting, drawing or making something from a range of materials. If you’re after some art ideas for 3 year olds, here are some great suggestions. ‘Playdoh Pizza Party’ combines children’s interest towards cooking and creating. 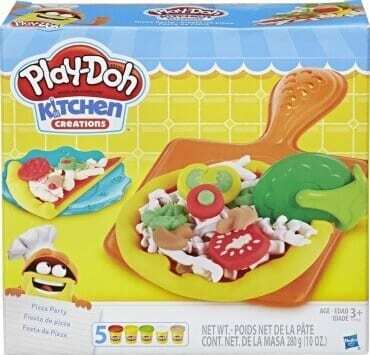 Included in the pack are a variety of Playdoh colours as for your child’s choice and cutting and serving utensils. 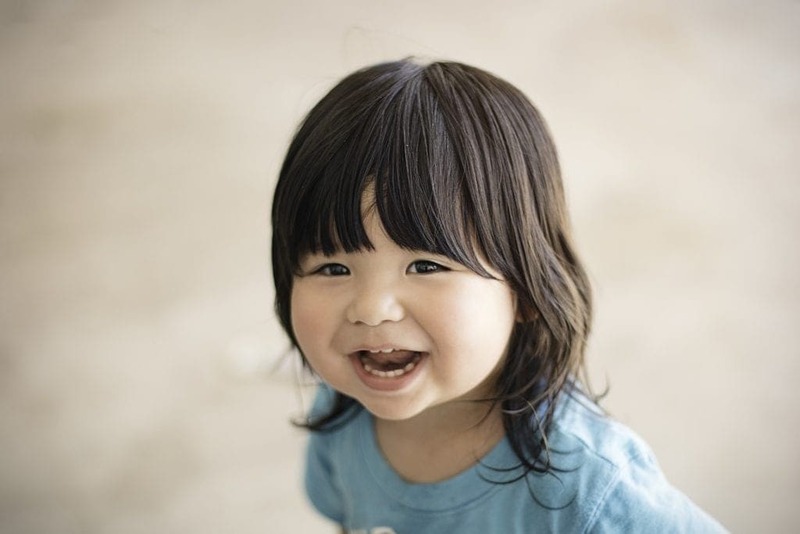 Its non-toxicity is also an advantage as it leaves parents feeling safer about their young children playing with it. Playdough activities for 3 year olds are the best as it’s not only perfect for them to play with on their own but also with the whole family. Click here to purchase the Playdoh Pizza Party. When it comes to arts and crafts ideas for 3 year olds, a multi-functional easel is the perfect idea. 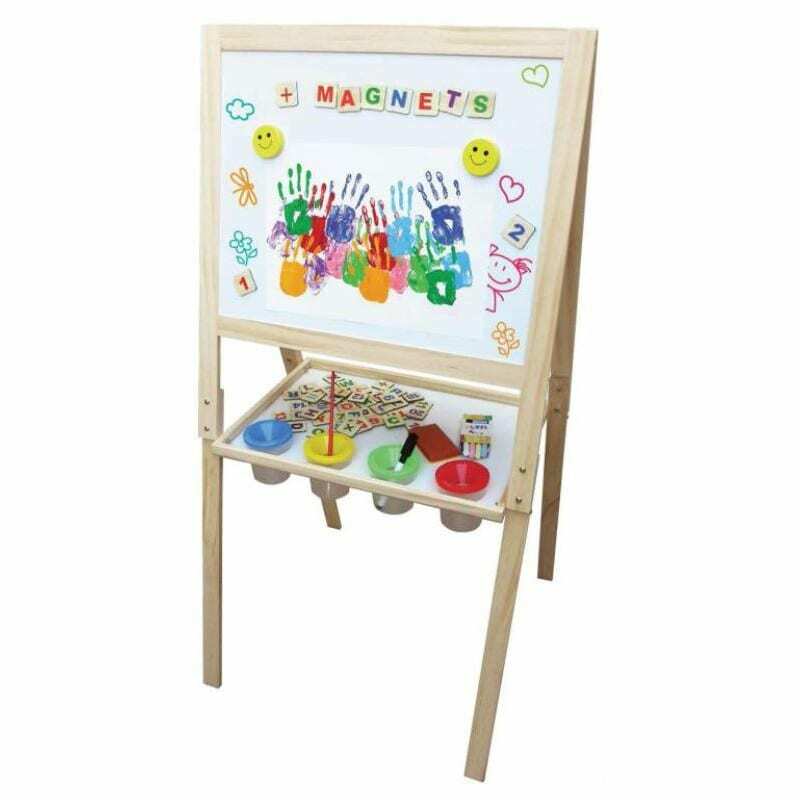 This durable little wooden easel incorporates both a white and chalk board on either side, with additional room for the included paint pots, spill-proof tray, fun magnetic letters and symbols, white board marker, chalk and paper holders! For an affordable price, this wooden easel is the unquestionably the best starter for your child’s arts career. Click here to purchase this Wooden Easel set. When you’re looking for craft ideas for 3 year olds you want to give them plenty of space to get creative – which is what the Aquadoodle is such a great idea. The ‘Aquadoodle’ allows your young kids to unleash their arts and crafts potential at a young age, with a huge drawing and erasing mat. Your child can simply sit in the middle of the space and doodle in any direction or way they please. Easily entertain your little one by simultaneously stimulating the creative section of their brain. 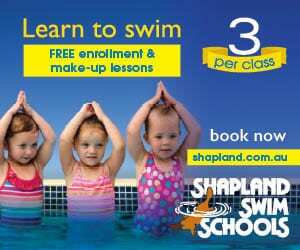 Inspire your child with the ‘Aquadoodle’! Click here to purchase this Aquadoodle Classic Colour Mat. Toys that get the kids outdoors and active are a great idea if you’re looking for good presents for 3 year old boy or girl. Getting them out kicking a ball or riding a bike is great for the development of their gross motor skills as well as their overall health. Below we listed some of the must have toys for 3 year old boy or girl which will see them begging to get outside more often. If you’re wondering what to buy a 3 year old boy or girl and they don’t yet own a bike, a balance bike is a great idea. With a balance bike you can safely and easily teach your little one the fundamentals of riding. It develops key motor skills that your child can then use for their first training bike and will have them competently riding a bike much sooner. 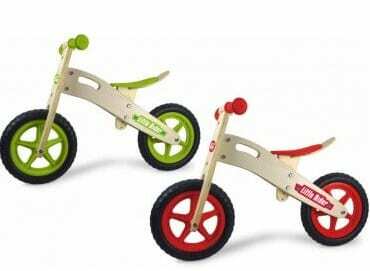 Click here to purchase the Wooden Balance Bike. When it comes to sports activities for 3 year olds, soccer is fairly common as it’s a non-contact sport and also builds teamwork, coordination and communication tools. If your children are interested in soccer and you’re looking for some soccer toys for 3 year olds, this practice goal set is ideal for them! Whether you are at home in the backyard or even out at the park, this is a perfect family activity that also helps your child’s practice. Click here to purchase the Pop Up Soccer Goals Set. Water toys for 3 year olds are always a big hit! 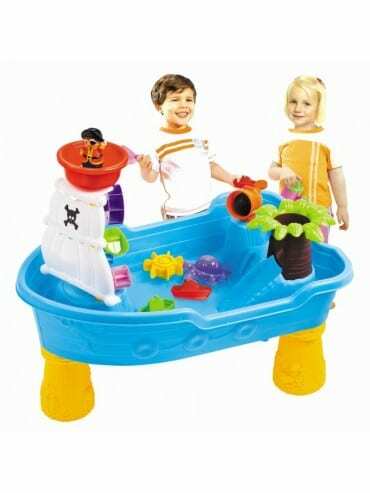 With this water table you can bring the excitement of the beach to your child from your own home! This pirate ship-modelled table is filled with interesting features such as flags, boats and 20 other water accessories, along with its detachable legs for your convenience. Let your little one’s imagination run wild with this fascinating toy, perfect for any location. Click here to purchase the Pirate Ship Sand and Water Table. Some of the best creative play ideas for 3 year olds involved role playing and using their imaginations. 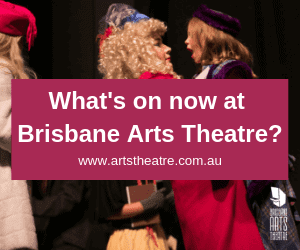 Whether that’s putting on a doctor’s coat or Firemen’s hat, playing with their cars and dolls or building magical kingdom’s around the house. Imaginative play helps a 3 year old practice and develop their language skills, interactive with others and help them understand different perspectives. If you’re after an idea for the best toys for 3 year old boy or girl which will encourage creative role playing check out the recommended toys below. LEGO Duplo bricks are perfect if you’re looking for creative play activities for 3 year olds as they are specifically designed for a smaller hand that needs something chunky to grab. Watch your child learn new concepts as they familiarise themselves with animals and create exciting scenes with their creations, all while enjoying their play! 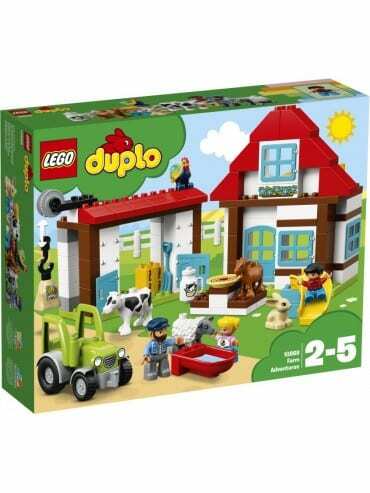 Click here to purchase the Duplo Farm Adventures Set. You can’t go wrong with pirate toys for 3 year olds! The ‘Toot Toot Friends Pirate Ship’ by Vtech is another interactive toy that also gives the opportunity for your child to be imaginative in their play. It has incredible features to enhance the experience such as sound effects, pull out doors, characters, lights and a pull string. The sound can also be turned off as per your preference. An added bonus is its required AA batteries are included in the pack, so this gift can be used, and the fun can start immediately! Click here to purchase the Vtech Toot Toot Friends Pirate Ship. Playing dress ups is one of the best activities for 3 year olds at home as they get to look at the world from a completely different perspective. 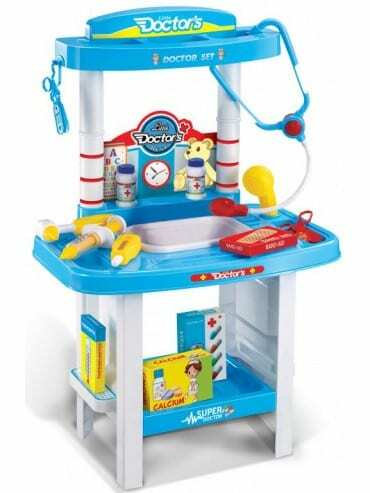 This doctor set helps encourage hospitality and imaginative skills in your child as they play doctor/patient role-play. With realistic tools and a small bench, your kid can step into the shoes of the local GP and treat their patients with multiple different medical instruments. A fun and educational toy, ideal for children aged 3 and up. Click here to purchase the Doctor Set. 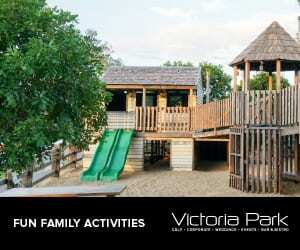 Best Theme Park for Toddlers on the Gold Coast | Our verdict!